15,921 runs and 51 centuries over 24 years. Last edited by BangaloreaN; 12-05-2014 at 05:07 PM. Last edited by BangaloreaN; 12-05-2014 at 05:16 PM. 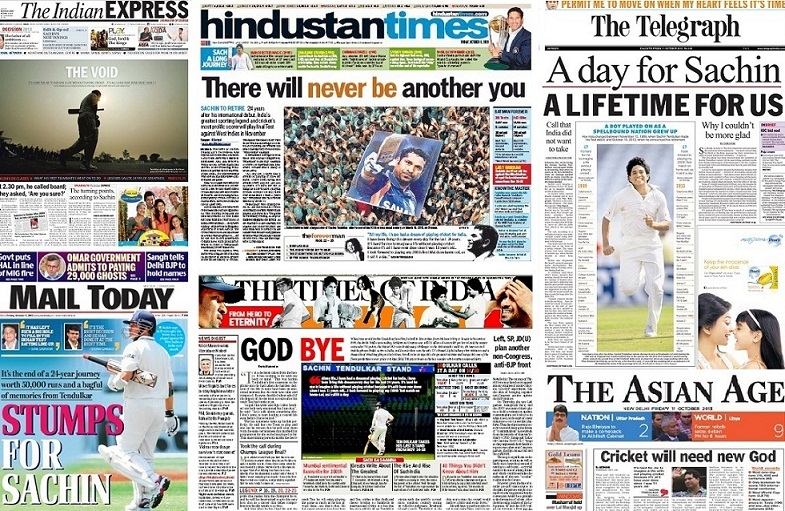 New Delhi: After God of cricket Sachin Tendulkar said good bye, Twitter was flooded with tributes. 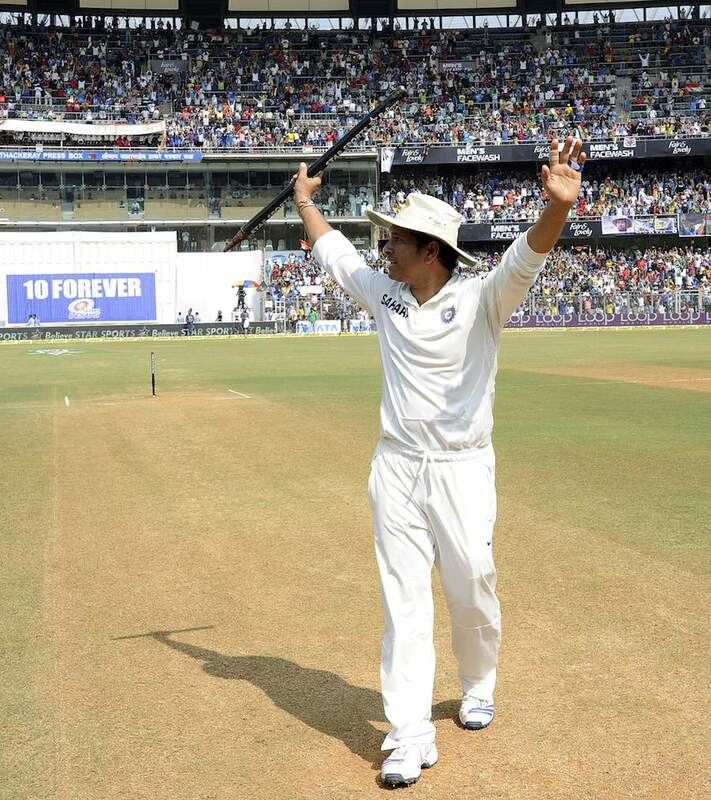 Right from Narendra Modi to Aamir Khan, everybody took to Twitter to thank Sachin. Here is what the Twitterati said about SRT. 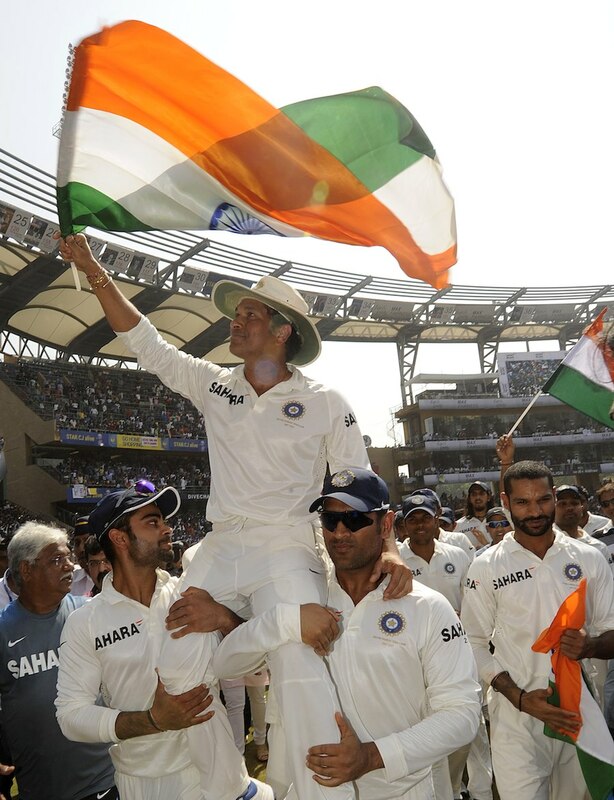 Thank You Sachin for everything that you have given us, your fans. There will never be another like you. 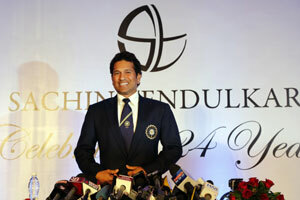 Love, a.
Chris Gayle: "Was absolutely a pleasure being a part of history Sachin Tendulkar 200 Test Match. #legends #Lara?" 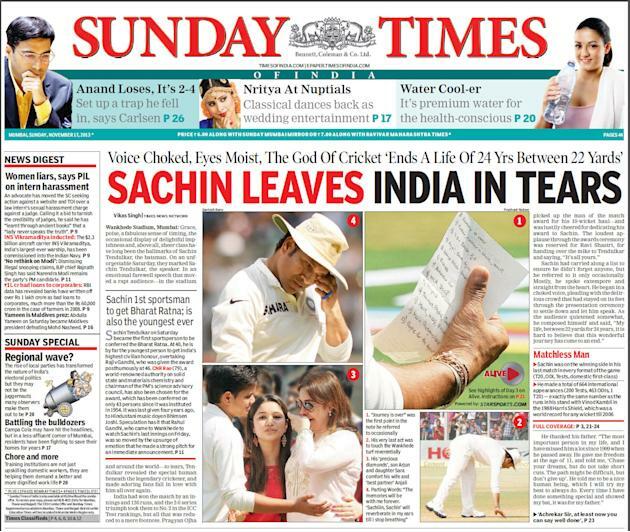 Brett Lee: Congrats to the legend @sachin_rt well done mate on everything you have achieved. A phenomenal career." 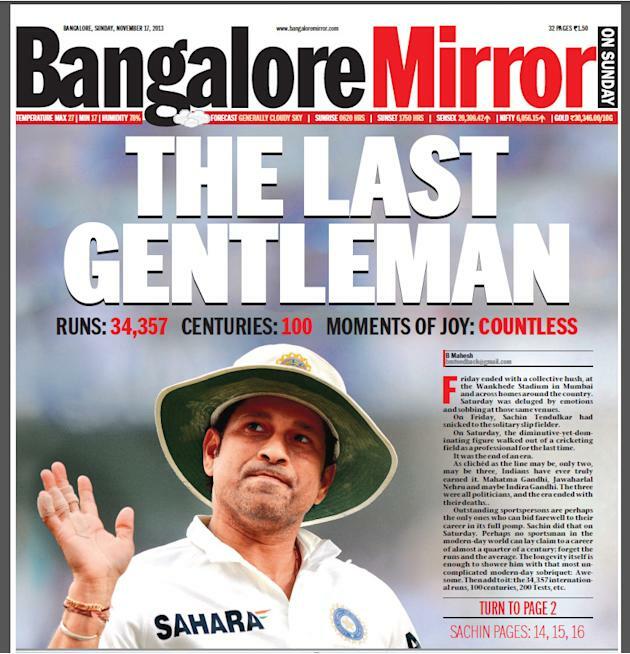 Sania Mirza: "So emotional...The whole country is..We will miss u #RESPECT #SACHIN #LEGEND"
Michael Vaughan: "What a Speech... #ThankYouSachin #God"
Alviro Petersen: "A legend of the game says goodbye... #SachinTendulkar . An honour to have played against him." 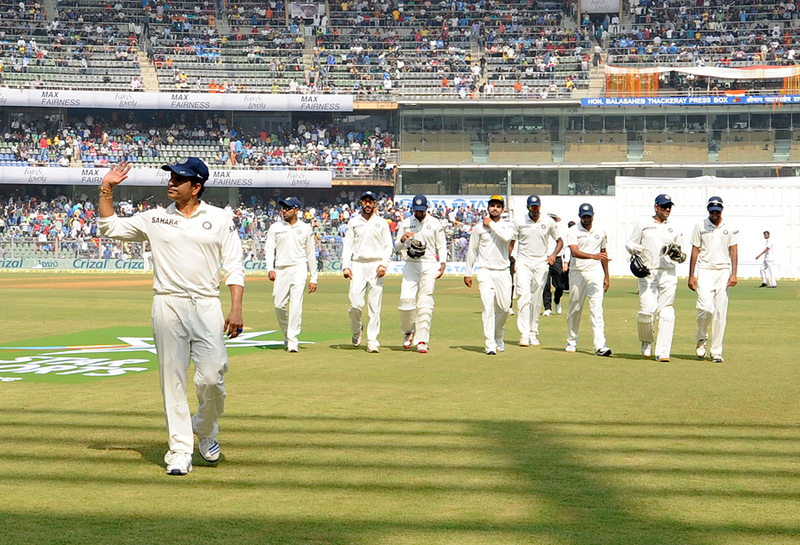 Matthew Hayden: "The end has arrived for Sachin with fitting scenes in Mumbai #goodbye and #goodluck." Harbhajan Singh: "Let's salute the master.Cricket won't be the same without u.For me u r cricket.Thank u paji for everything." 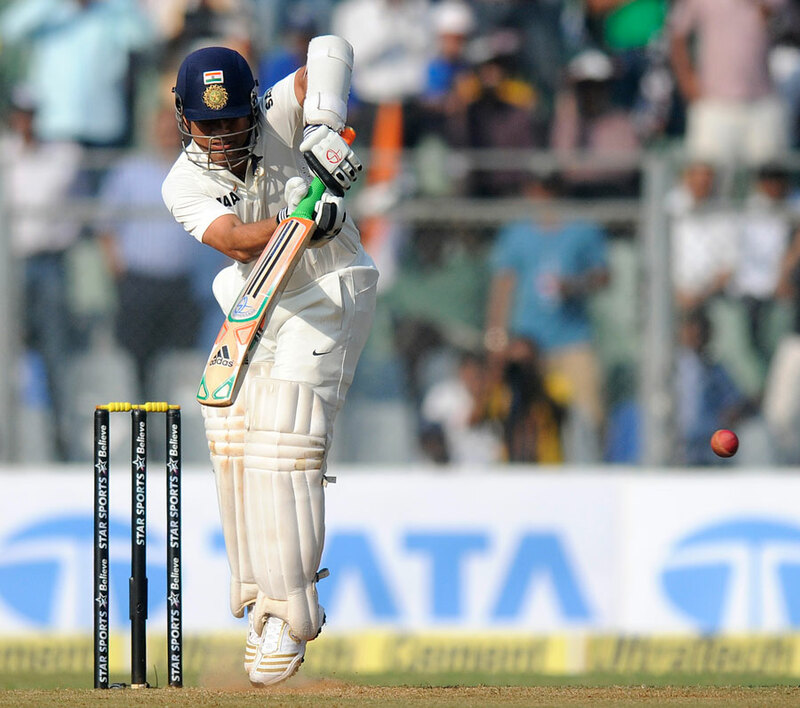 Virender Sehwag: "Been an emotional time for me since the announcement #SRT. Can't articulate what he means to me, it's so personal! @BCCI." Bhuvneshwar Kumar: Truly said by sachin paji "we are chosen by almighty to serve for the country" but i also believe that im also the chosen one to be dere. In his last match of international cricket. More emotional than happy for winning the series. 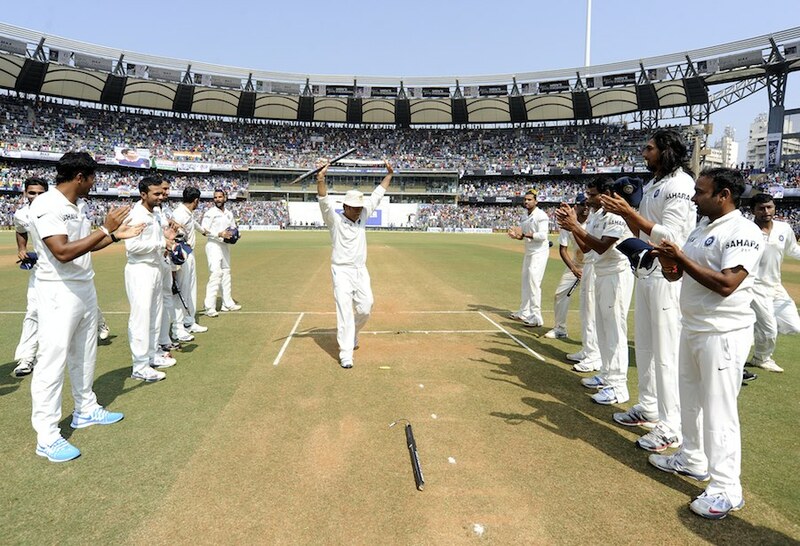 Pragyan Ojha: What a moment!! Paaji thank you for inspiring us to play this sport!! Manoj Tiwary: Words can't describe how much u hav given 2 al of us. Vl always cherish moments which I hav spend wit u al my life. JP Duminy: Cheers to the #legend was a pleasure sharing a changeroom with u.. A true gentleman..
Rohan Bopanna: As a professional sportsmen, I Salute the government for announcing the Bharat Ratna to @sachin_rt . An Award truly deserved. #JaiHo..
Azhar Mahmood: Sad day for cricket to watch #SachinRetire . 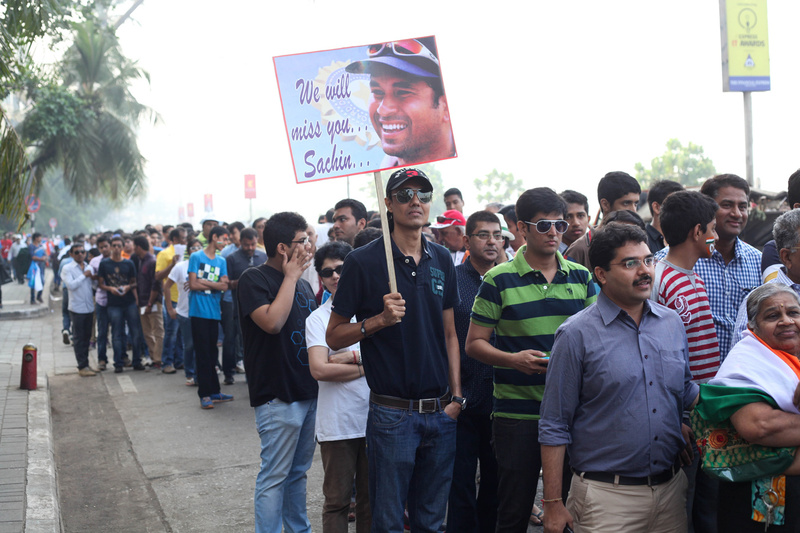 @sachin_rt you will be missed. An honor to have played with you. Thanks 4 all the entertainment. 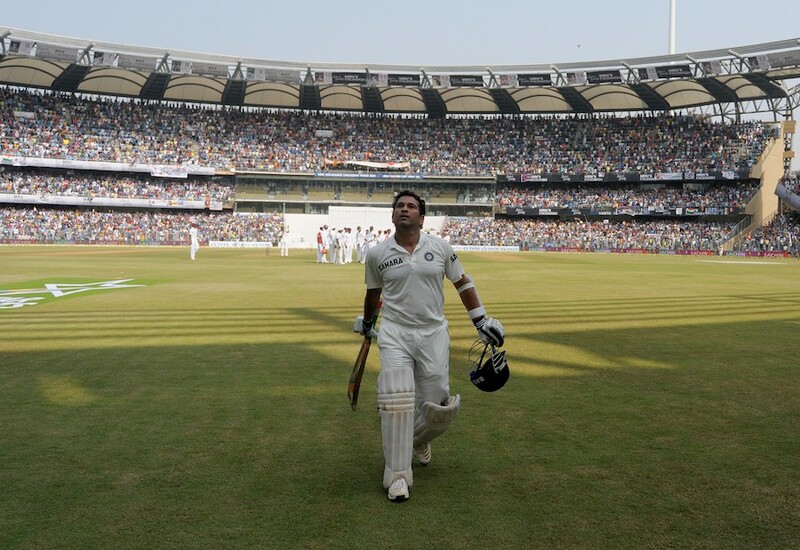 Matthew Hoggard: Was lucky to have played against the little master luckier to get him out Made even better that he was my 50th test wicket #ThankYouSachin. 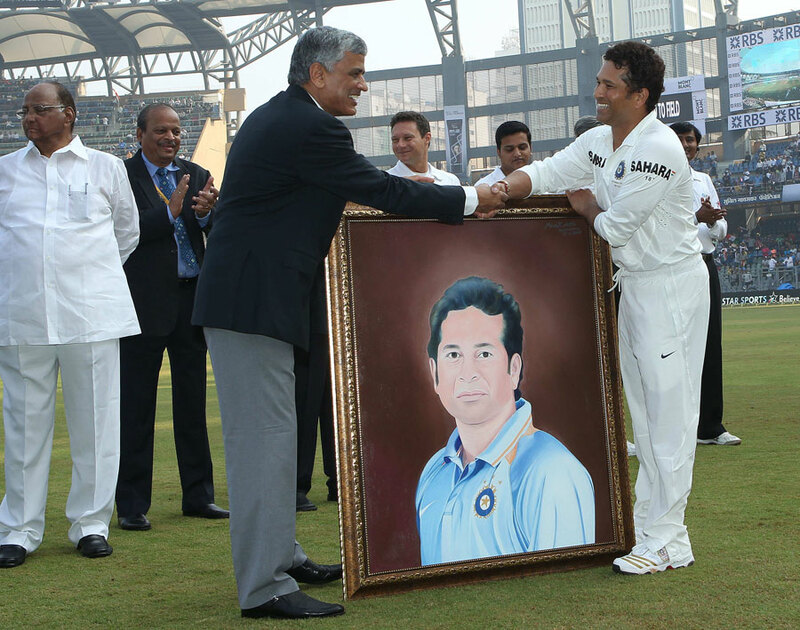 Sachin Tendulkar says he "never thought the reaction would be like this" after being overwhelmed by tributes following his retirement from cricket. The 40-year old Indian reveals he is retiring due to his "body complaining" about the rigours of international cricket and feels that it is time for him "to relax a bit". 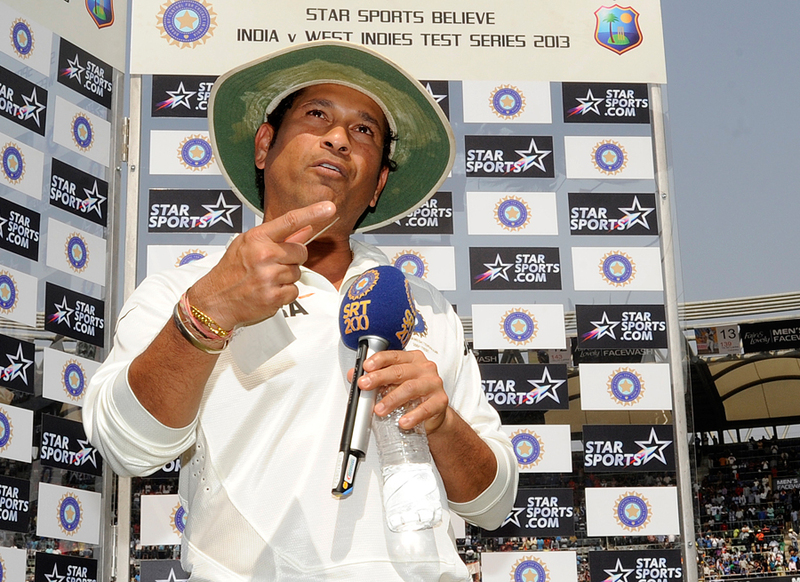 Known as the 'little master', Tendulkar's final Test against the West Indies came 24 years and one day after his Test debut. സച്ചിന്*റെ വിരമിക്കല്* ടെസ്റ്റിന്റെ അവസാന ദിവസം ഒന്*പതാം വിക്കറ്റ് വീണ സമയം ഇന്ത്യന്* ക്യാപ്*റ്റന്* മഹേന്ദ്ര സിങ്* ധോണി സച്ചിനെ ടീം അംഗങ്ങളില്* നിന്നും മാറ്റി നിര്*ത്തിയതായി വെളിപ്പെടുത്തല്*. ഇക്കാര്യം ധോണി സച്ചിനോട്* നേരിട്ട്* ആവശ്യപ്പെടുകയായിരുന്നു. സച്ചിന്* തന്നെയാണ്* ഇക്കാര്യം പുറം ലോകത്തെ അറിയിച്ചത്*. ഇതു കേട്ട്* ധോണിയെ തെറ്റിദ്ധരിക്കണ്ട, ഒരുപാട്* സന്തോഷത്തോടെയാണ്* സച്ചിന്* ഇക്കാര്യം പറഞ്ഞത്*. വിരമിച്ചതിനു പിറ്റേന്ന്* പ്രമുഖ ചാനലുകള്*ക്ക്* നല്*കിയ അഭിമുഖത്തില്* ക്രിക്കറ്റ്* കളത്തിലെ അവസാന അനുഭവങ്ങളെക്കുറിച്ച്* വിവരിക്കവേയാണ്* ടീം അംഗങ്ങളില്* നിന്നു മാറിനില്*ക്കാമോ എന്ന്* ധോണി വിനയപൂര്*വ്വം ചോദിച്ചുവെന്ന്* സച്ചിന്* പറഞ്ഞത്*. മുന്*പൊരിക്കലും കണ്ടിട്ടില്ലാത്ത തരത്തിലുള്ള ഒരു വിടവാങ്ങല്* സച്ചിന്* ഒരുക്കാനാണ്* ധോണിയും ടീം അംഗങ്ങളും തങ്ങളുടെ എല്ലാം എല്ലാമായ സച്ചിന്* പാജിയെ അകറ്റിനിര്*ത്തിയത്*.വെസ്റ്റ്* ഇന്*ഡീസിന്റെ ഒന്*പതാം വിക്കറ്റ്* വീണപ്പോള്* ആഘോഷിക്കാന്* ഒത്തുകൂടിയ ടീമിനടുത്തേയ്*ക്ക്* ആഹ്ലാദത്തോടെ സച്ചിനും ഓടിയടുത്തു. എല്ലാ ടീം അംഗങ്ങളും ഒരുമിച്ച്* നില്*ക്കവേ ധോണി സച്ചിനോട്* പറഞ്ഞു.” പാജി, താങ്കള്* ഒന്നു ദൂരെ പോകാമോ. ഞങ്ങള്*ക്ക്* അങ്ങേയ്*ക്ക്* വേണ്ടി ഒരു കാര്യം പ്ലാന്* ചെയ്യാനുണ്ട്*. അങ്ങ്* ഇവിടെ നിന്നാല്* ശരിയാകില്ല. അതു കൊണ്ടു പ്ലീസ്* പോകു.” . ഇതുവരെ ആര്*ക്കും നല്*കിയിട്ടില്ലാത്ത രീതിയില്* ഗാര്*ഡ് ഓഫ് ഓണര്* നല്*കുന്നത് പ്ലാന്* ചെയ്യാന്* വേണ്ടിയാരുന്നു സച്ചിനെ ഒഴിവാക്കിയത്. സാധാരണ ഇരുവശങ്ങളിലുമായി വരിയായി അണിനിരന്ന്* ആണ് ഗാര്*ഡ് ഓഫ് ഓണര്* നല്*കാറ് . എന്നാല്* സച്ചിന്* നടക്കുന്നതിനനുസരിച്ച്* ഓടിയെത്തി ഗ്രൗണ്ടിന്റെ അവസാനം വരെ അവര്* മാസ്*റ്റര്* ബ്ലാസ്*റ്റര്*ക്ക്* ഗാര്*ഡ്* ഓണര്* ഒരുക്കി. The first hundred is always special. 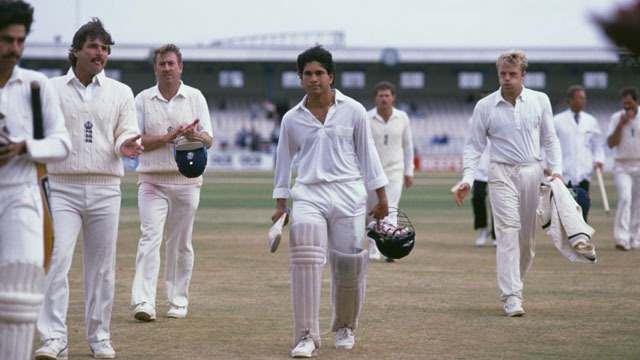 Sachin Tendulkar was just 17 when he hit his maiden ton -- an imperious 119 not out from 189 balls -- to secure a draw against England at Old Trafford in 1990. The innings announced that the teenager is there to stay at the international stage for not years but decades. @ Kochi . . . .
Last edited by BangaloreaN; 12-05-2014 at 05:17 PM. Last edited by BangaloreaN; 12-05-2014 at 05:15 PM. Last edited by BangaloreaN; 12-05-2014 at 05:14 PM. "All my friends, settle down let me talk, I'll get more and more emotional. It is hard to believe my life between 22 yards in the last 24 years is coming to an end. I would like to thank all the people who have helped me in my life to get here. I have a list in my hand, please forgive me if I miss out on a few names. 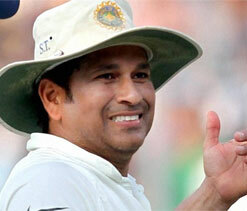 First, I want to thank the most important person in my life, my father (Ramesh Tendulkar), who left me in 1999. Without his guidance I wouldn't be standing in front of you. He said "chase your dreams, don't give up, the path will be difficult". I miss him today. My mother (Rajni), I don't how she dealt with such a naughty like guy me. She took care of me to be healthy. She started praying for me even before I started my career and I think those prayers gave my strength. My eldest brother Nitin, he used to tell me, I know you'd do everything right and I have the confidence in you. Ajit (brother), I don't what do I say about him. It all started from the age of 11, he took to Ramakant Achrekar sir my coach. And my life changed. Even last night, Ajit called me and we were discussing my dismissal. Various things we agreed upon, my technique. I have had a lot of chat with him. If I had not done that, I would have been a lesser cricketer. The most beautiful thing happened to me when I met Anjali in 1990. I know that being a doctor there was a big career in front of her. But she decided that I should continue playing and took care of the children. Thanks for bearing with me for all the nonsense I've said. Thank you for all that you have done and it is the best partnership I have had in my life. Then Sara and Arjun who are two precious diamonds in my life. Daughter is 16 and son is 14, time has flown by. I wasn't able to be with them for the birthdays, annual days and sports days. Thanks for understanding all that, both of you have been so special to me. I've not spent enough time with you but I promise you the rest of 16 years and beyond is for you. My career started at 11. My brother took me to Achrekar sir and that is the best thing to have happened to me. Sir would be taking me on his scooter all over Mumbai to ensure that I get enough match practice. On a lighter note, he has never said well played to me so that I don't get complacent. Thanks to all the doctors, physios, without your special efforts, I couldn't have been fit. I don't know how you all kept me in good shape. My dear friend, late Mark Mascarenhas, my first manager. Without him I couldn't have achieved all this. All those sponsorship deals etc.. thanks for your support. I miss you. My manager Vinod Nayudu, he's more like my family. He's given me so much time leaving his family to work for me. In the school days when I played well, the media backed me a lot. You've been doing that till now. Thank you to all of you, all those photographers. I thank all the people who supported me a lot. Whether I scored a 0 or a 100. I have met a lot of people who do all sorts of things for me, thank you for all that you have done. 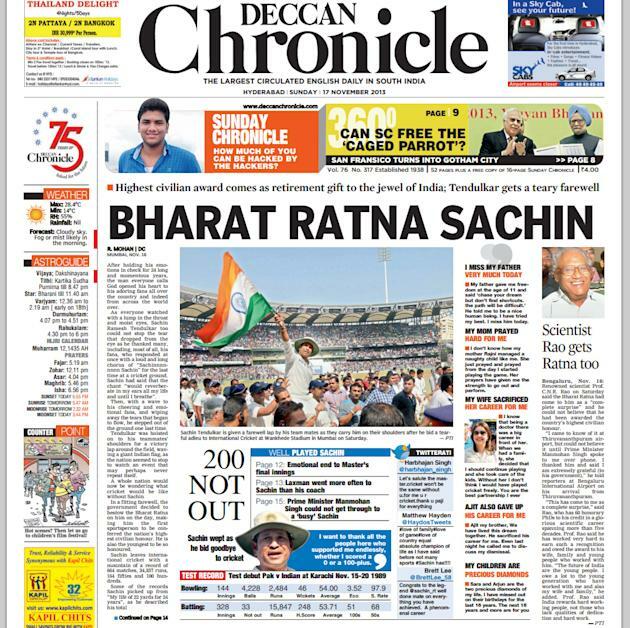 Chants of 'Sachin...Sachin' Especially, 'Sachin... Sachin..' that will be reverberating in my ears till I stop breathing. Thank you very much. I am sorry if I have missed out on anything. Good bye." Last edited by BangaloreaN; 12-05-2014 at 05:13 PM. Last edited by BangaloreaN; 12-05-2014 at 05:12 PM. Last edited by BangaloreaN; 12-05-2014 at 05:23 PM.